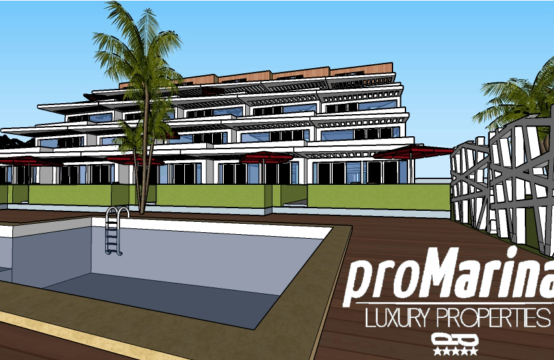 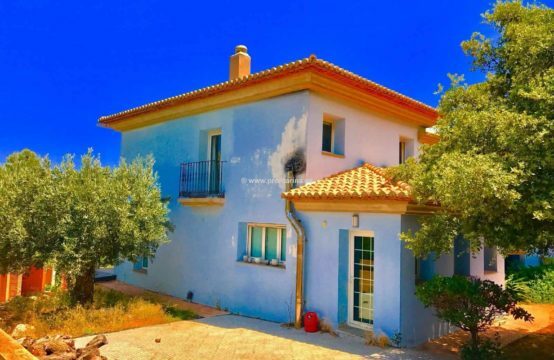 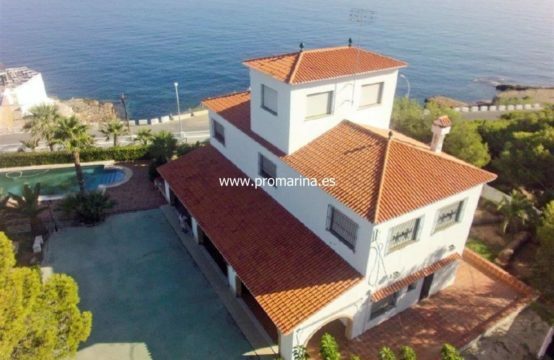 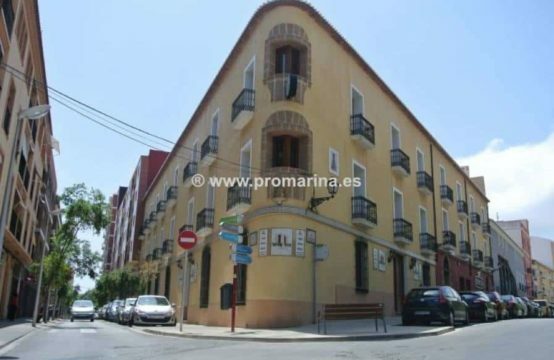 In our real estate in Denia you will find the house near the beach with which you have always dreamed. 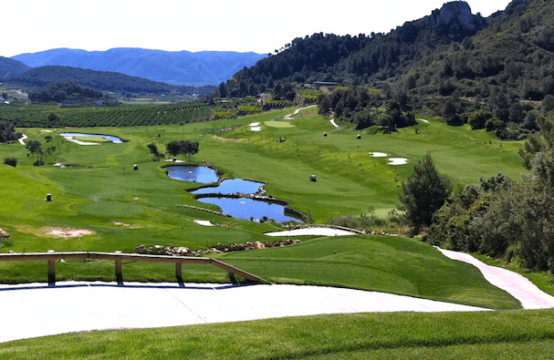 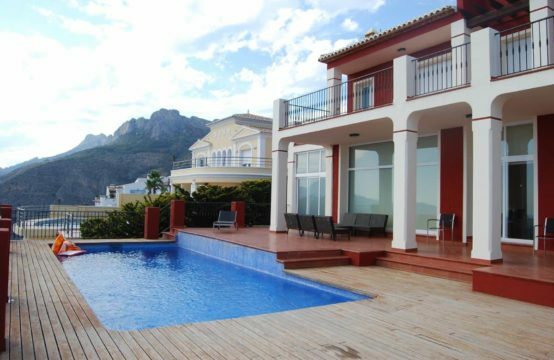 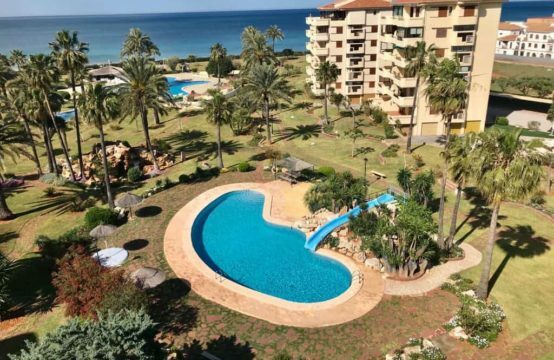 We have apartment on the beach, villas with garden swimming pool a step from the sea, sale of town houses on the Costa Blanca, land in Denia, Javea, Costa Blanca and all kinds of properties with views to the Sea. 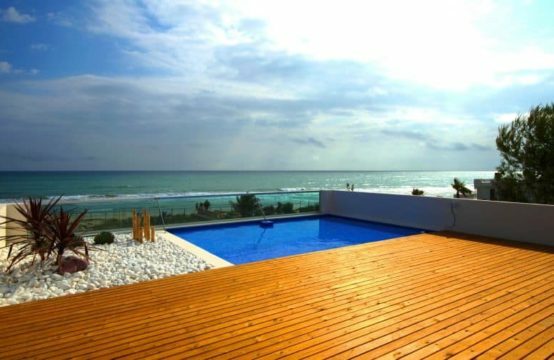 Living in the Mediterranean is The best option for you to have a full life.